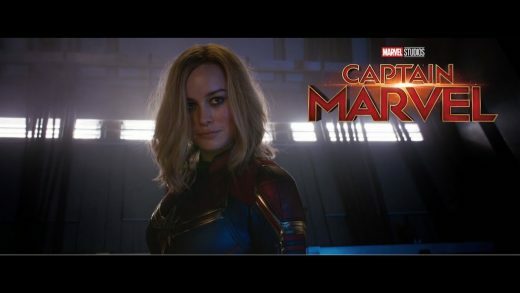 Marvel Studios has released a Super Bowl spot for Captain Marvel featuring Carol Danvers in action. 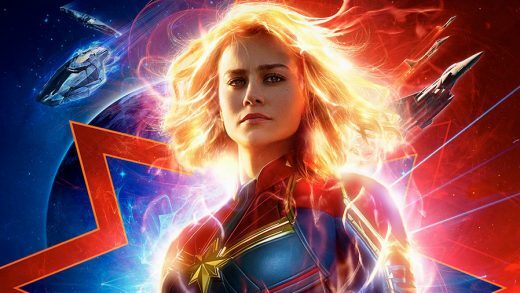 Watch the new Captain Marvel trailer and take a look at the latest poster featuring a superpowered Brie Larson. Watch the trailer for the captivity drama ‘Room’, starring Brie Larson and Jacob Tremblay. Mark Wahlberg takes big risks in the hope of landing a second chance in life in The Gambler. Mark Wahlberg stars in The Gambler, a remake of the 1974 James Caan drama.